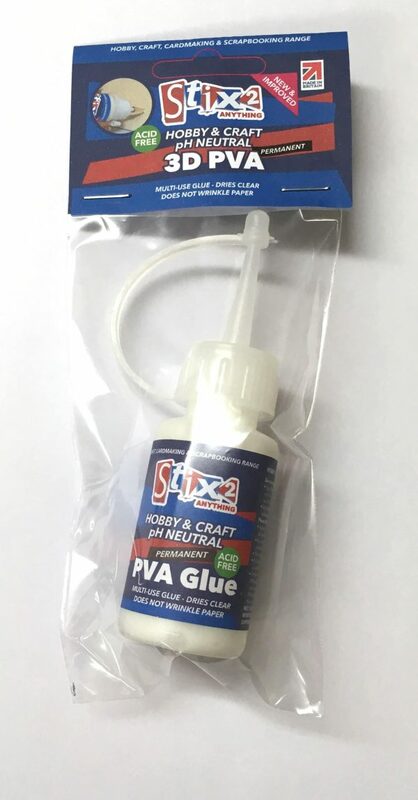 Hobby & Craft PVA Glue ? Unique metal nib will allow you to dispense a very small amount of adhesive. 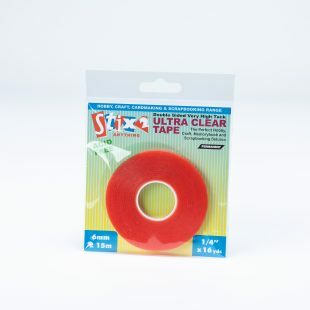 Ideal for delicate applications. Dries clear and wont wrinkle paper. Acid free. 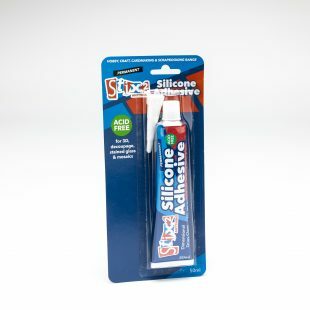 Uses: Snip the plastic nib no more than 3mm from the end. 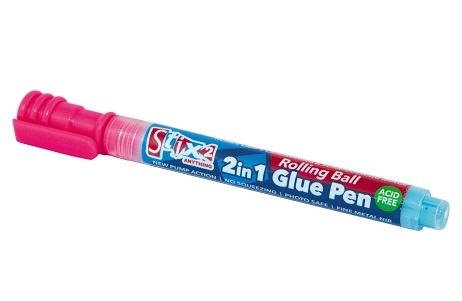 This will depend on how much adhesive you want to flow out. 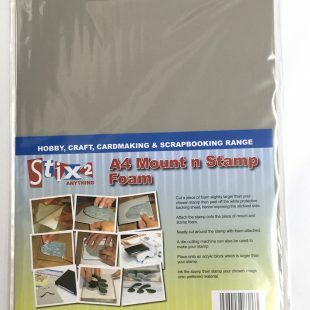 Metal Nibs are available if a very fine amount of adhesive is needed.